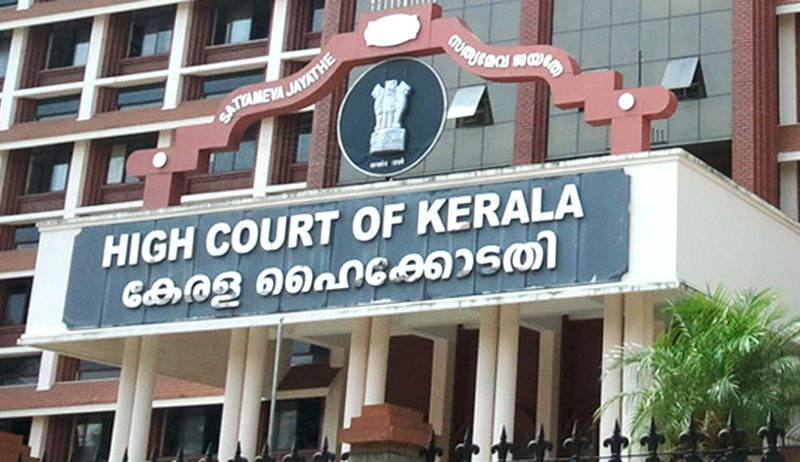 In a significant judgment, the High Court of Kerala has struck down Rule 14(2) of Kerala Minor Mineral Concession Rules 2015, which exempted the activity of extraction of ordinary earth in connection with construction of buildings on the strength of prior valid building permits issued by Local Self Government Institutions from the requirement of obtaining mining permit. In the instant case, the grievance of the writ-petitioner was regarding the unauthorised and large-scale excavation of ordinary earth being carried out by the party-respondents from the adjacent plot, on the strength of building permits. It was contended that under the guise of building construction, commercial scale excavation of ordinary earth was being carried out, without any bona fide construction activity. The State in its anxiety to ensure payment of royalty had overlooked the object sought to be achieved by the Union Parliament in providing for regulatory measures for mining operations, which earlier resulted in indiscriminate removal of mineral resources. The State exceeded its power in providing for exemption and issuance of transit passes under the KMMC Rules for excavation carried on without a permit. It is hence declared that Sub-rule (2) of Rule 14 and sub-rules (1), (2), (3) and (4) of Rule 106 of the KMMC Rules are ultra vires the MMDR Act. The Court also examined the need for getting ‘Environmental Clearance’(EC) for such activity. Adverting to notification dated 15.01.2016 of MoEF, digging of foundation of buildings were exempted from need for EC. However, if there was commercial exploitation of ordinary earth, EC would be necessary. Transit passes in Form OA are sought for commercial exploitation of ordinary earth, and in such cases EC would be necessary. The Court also held that hills and hillocks cannot be razed down for building constructions. It was held that the original intent of Rule 14(2) was to exempt excavation of ordinary earth for digging building foundation, and that the exemption cannot be used for leveling of land. No transportation passes in Form OA can be issued to transport ordinary earth excavated without permit/license under the MMDR Act. If no transportation of ordinary earth is required, the Geologist shall ascertain the exact quantity of ordinary earth to be removed for digging of foundation, in consultation with the engineer of LSGI. Such earth cannot be taken out of property. Undertaking shall be obtained from the person by the Geologist that construction of foundation would be completed within six months, failing which proceedings for recovery of royalty and penalty can be initiated.